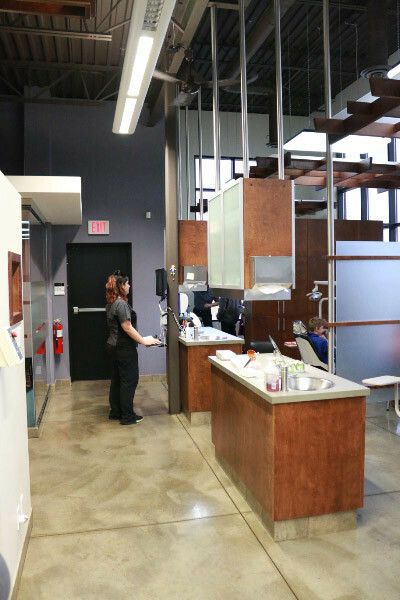 Find our Medicine Hat orthodontist clinic in the Ridge Professional Building on 7th Street, just west of the Trans-Canada Highway. 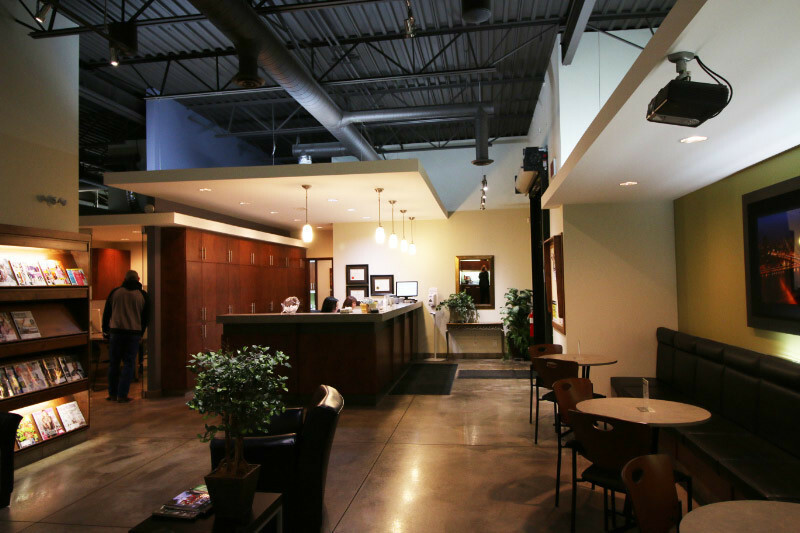 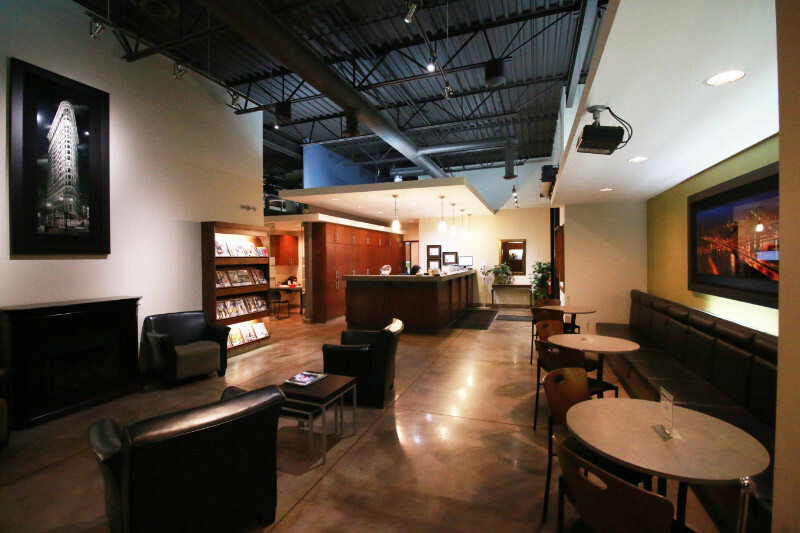 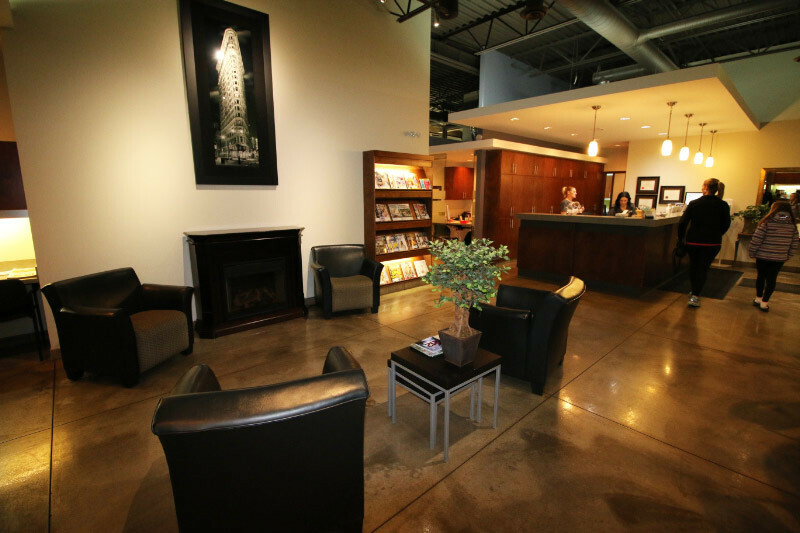 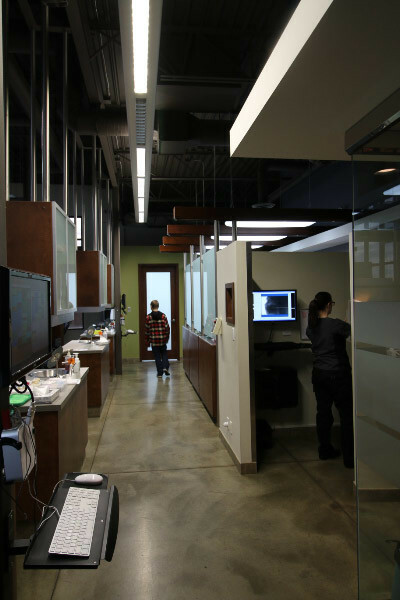 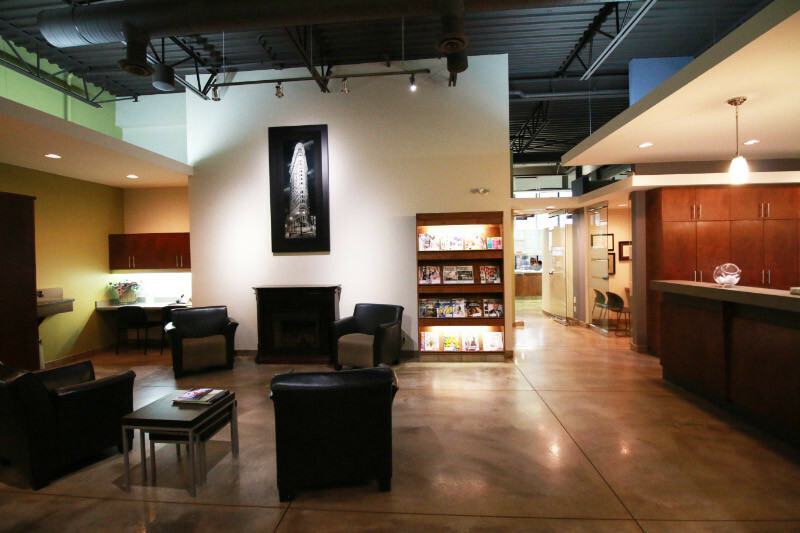 King Orthodontics will now be offering services one Friday month at a new location in Brooks. 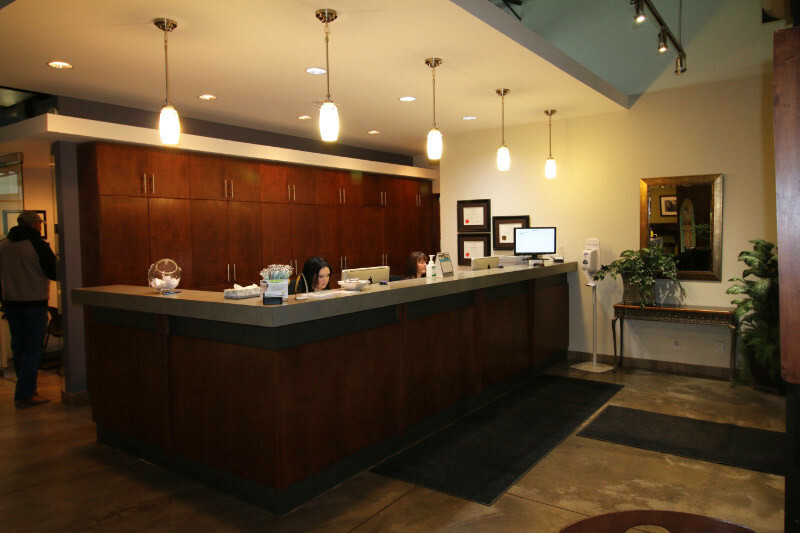 Call our office today to schedule your next appointment! 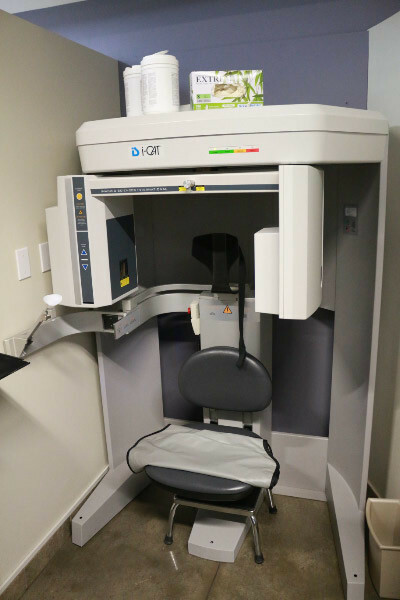 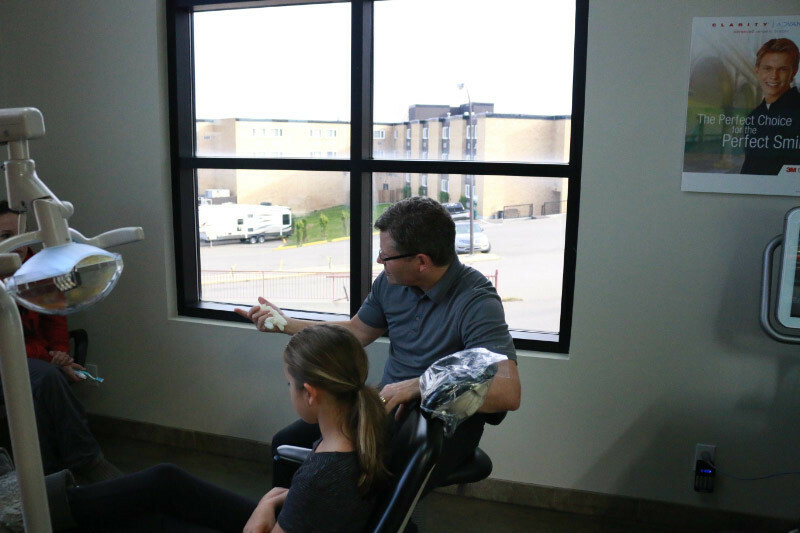 From Invisalign® aligners to orthodontic surgery, King Orthodontics in Medicine Hat can help every member of the family improve the look and feel of their smile. 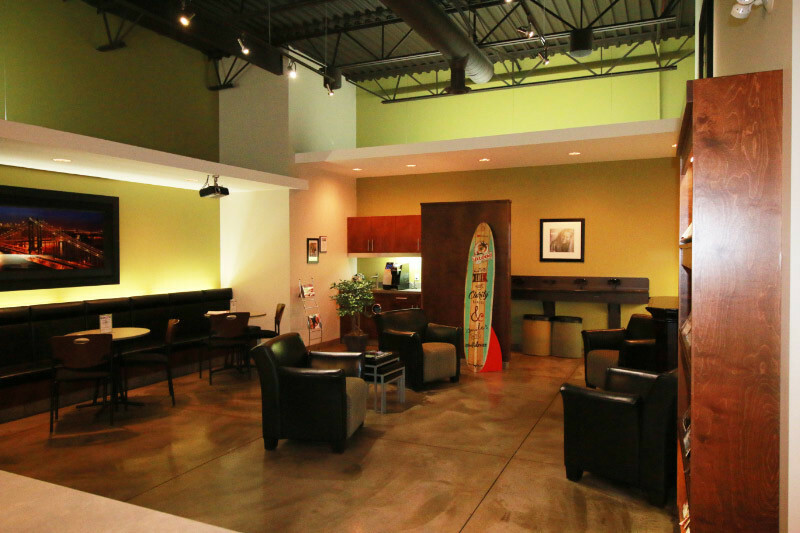 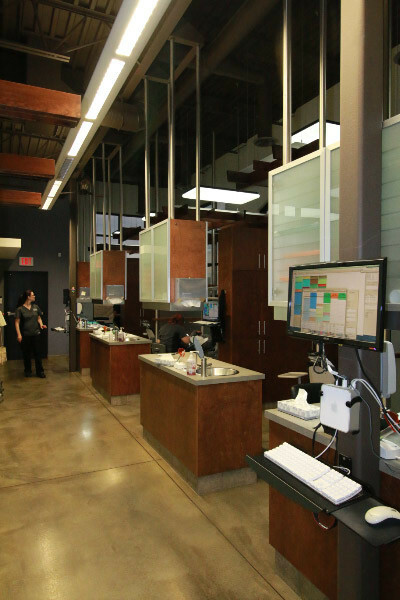 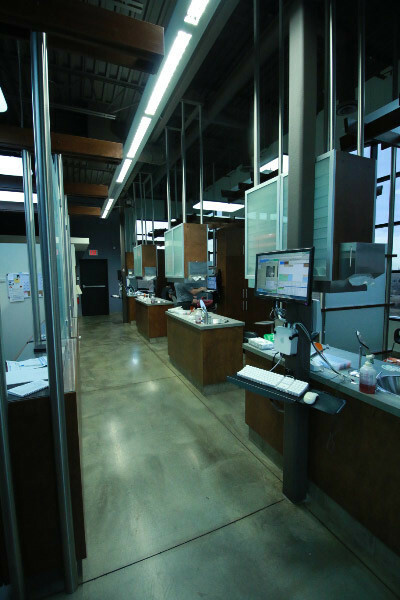 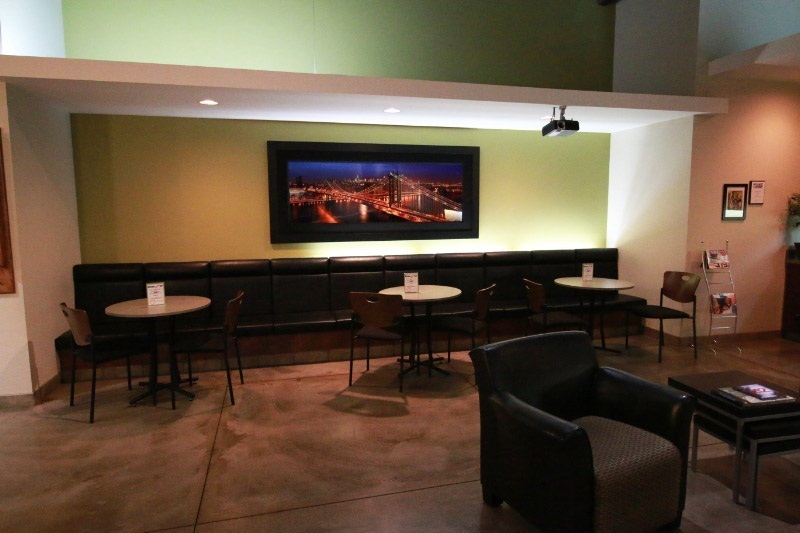 Check out our work and tour our location. 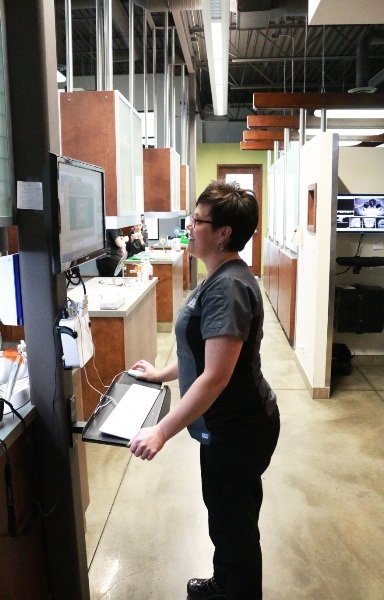 We’re proud of the team we’ve assembled at the clinic. 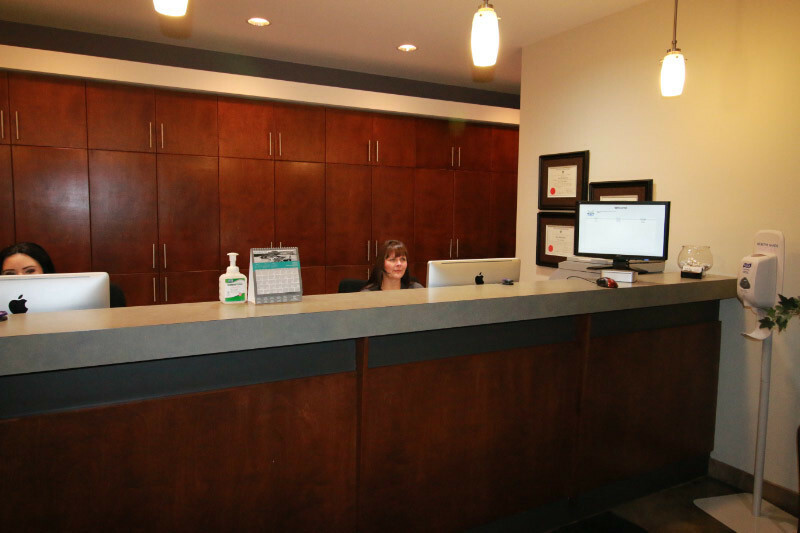 If you have any questions about the services we provide, don’t hesitate to get in touch.